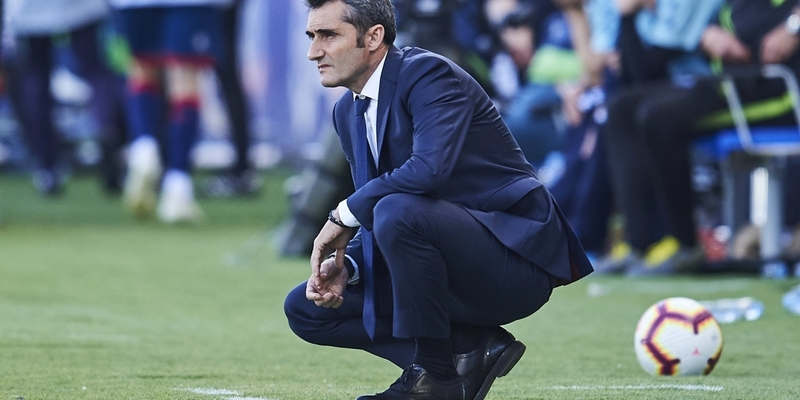 Ernesto Valverde has admitted he fears Manchester United’s “spirit” ahead of Champions League quarterfinal second leg at Camp Nou tonight. “I don’t know what Manchester United are going to do but we do have the references of what they’ve been doing in the Champions League this year,” Valverde said. Valverde also confirmed Lionel Messi is fit to play despite being given a bloody nose in a clash with Chris Smalling during the first leg.